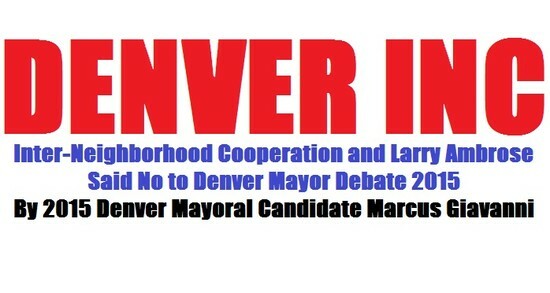 City and County of Denver Mayoral Elections results, information and coronation. Celebration of a one sided election is not something to boost, or be proud about! 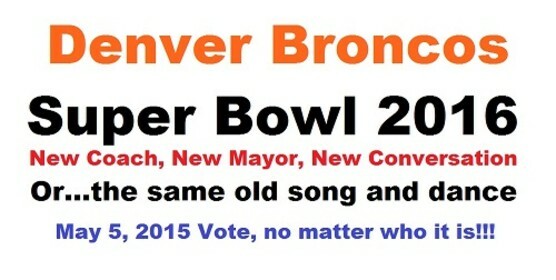 Predictions: Broncos Super Bowl results city and county Denver Broncos will win, said the Wizard. 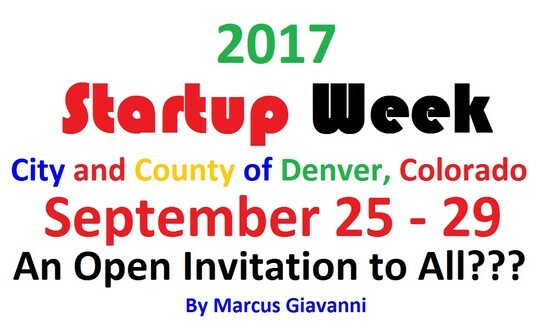 Start Up Week for the Future of the City and County of Denver will be held on September 25 - 29 2017. Denver Startup Week 2016 for those who remember. When allegedly, Tami Door; Downtown Denver Partnership" gave the wink and a nod, to remove, the submission of The intricate application of SEO and SMO Optimization. Denver Startup Week Organizing Chair Tami Door, Downtown Denver Partnership. Some say she has way to much power, when she can pick and choose who comes to the dinner table. Yet, Denver Startup Week, the Organizing Chair Tami Door, Downtown Denver Partnership; have the right to invite anyone they want, and, uninvite anyone, they want. But when you fly a flag of Denver’s reputation being an entrepreneur-friendly city. There is evidence of the contrary, and this conversation. Is now on the right track with our Authority Ownership of a Conversation. I'm going to enlighten, those who think they are aware. The Data Mining that goes on every second of the day, even with all your devices off. 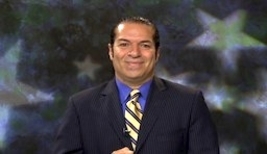 If it has a microphone you’re being indexed, every word, and every move, every location. If you talk into your device, or use maps, or communicate by emails, chats, Facebook, LinkedIn, Google+. Google My Business. Chances are your entire life spent in front of your devices, including TV, and what you watch. Your being Indexed by Google spiders and crawlers, and gathering pertinent verified content of your life. When you open an email on any browsers, the conversation is being indexed. Even with encrypted emails. Law enforcement sees Encrypted emails, as something to hide. Like a "Computer Dump Box" or "Data Content Vaults", these two mentions. Are complete opposite of Date content storage. Nevertheless, if you're a Fake News Reporter, Fake Media Outlet, Fake Content Contributor. Remember, there is always another side of the story. Whether you're talking, Google Searching. The camera that is looking back at you, is doing a face reignition, with eye follow technology to index what you hear, read, watch. The hearing is substantiated by reading, and watching captcha. Unless, your Deaf, or you have turned off sound (Google Knows). When a person is scanning through Google Images, your camera is watching and indexing your every eye movement. Looking for triggers, to help index your future your wants, needs, and desires. The Internet is a Tyrannical Beast it feeds on the emotions and habits of Humans. When you understand this, you'll understand what was, what is, and what's coming for the Future of the World. Good or Bad. It’s all up to each one of us. And are desires to be truth full, be kind, and help your fellow man, women, and child. The Wizard Knows All, Tells All. 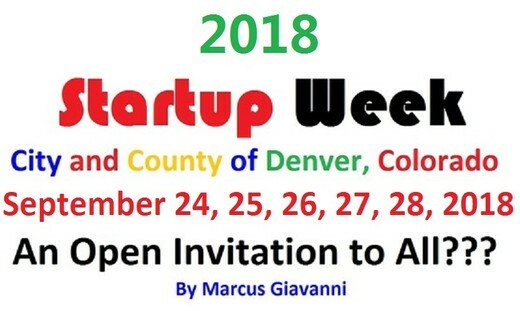 To all those who participated in the Denver Startup Week. You need to give everyone a chance to participate. Regardless of political or civic advocacy stance one has. One thing for sure...we know that the Intricate Application of SEO and SMO Optimization is no longer a theory.